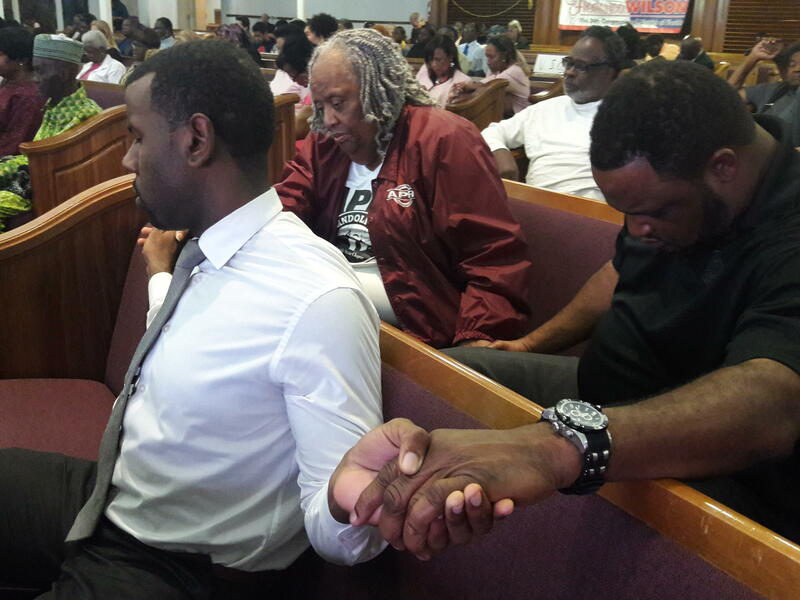 Community members in Miami pray ahead of the State of the Union address. 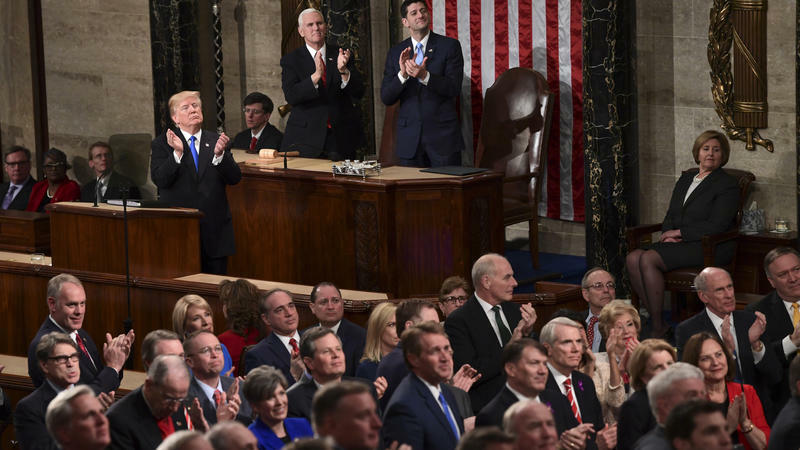 She was one of 14 Democrats who opted to boycott President Donald Trump’s address. Instead, she convened a State of the Union prayer at the Greater Bethel African Methodist Church. Pastors and community members held hands and prayed for the poor, the sick and the underprivileged, and they prayed for Trump. “We repent for the sins of our president. 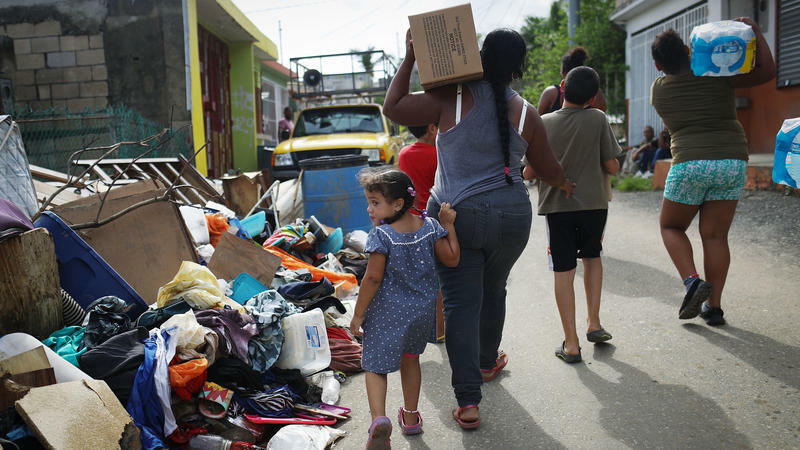 We repent for the sins of those who have turned a deaf ear to the hungry, the hurting, the least and the left out,” said Bishop James Adams. In his prayer, Adams asked the faithful not only to rely on God, but to take action with their votes. Pastor Marquise Hardrick prayed for the Affordable Care Act and equitable access to the healthcare system for all. 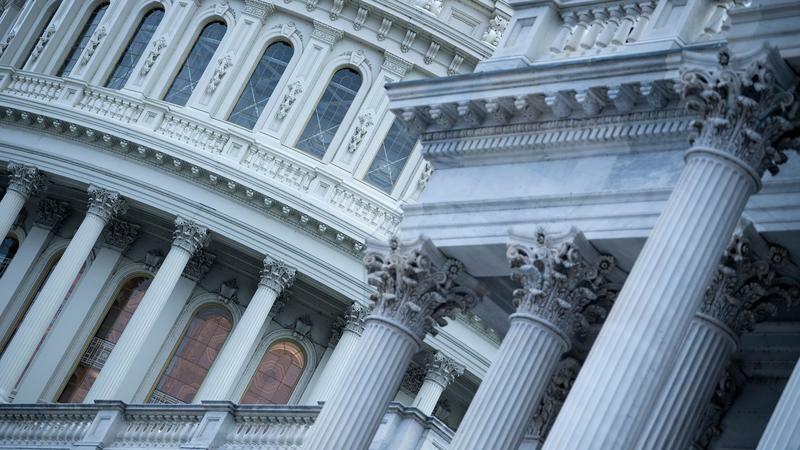 Republican efforts to repeal what is popularly known as Obamacare have been unsuccessful so far, but critics point to recent moves by this administration, like eliminating the individual mandate, as evidence that health care is under attack by Republicans. Alberta Godfrey, a congregant of the church, said prayer is the answer to address the challenges of Trump’s administration. 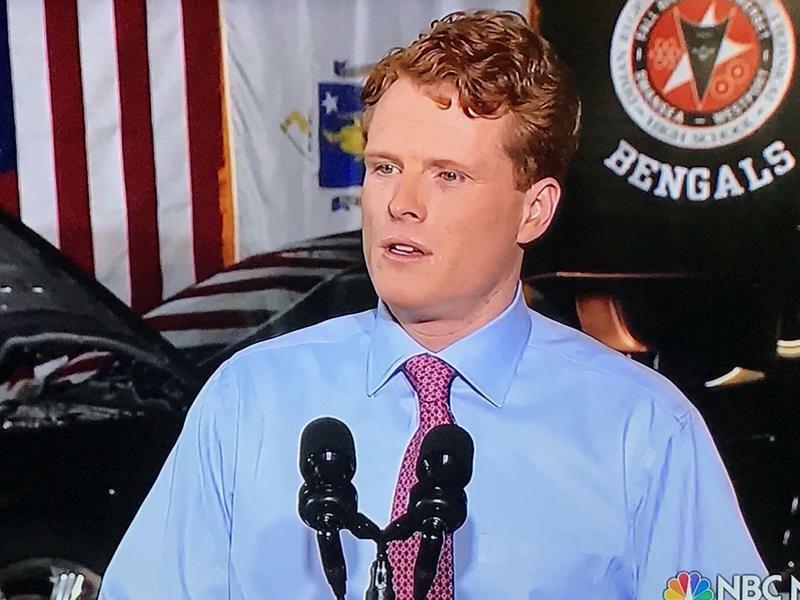 Massachusetts Rep. Joe Kennedy III, seen as a rising political star with a famous last name, will deliver the Democratic response to President Donald Trump's State of the Union address. In announcing their decision, Democratic leaders in Congress called Kennedy a "relentless fighter for working Americans." 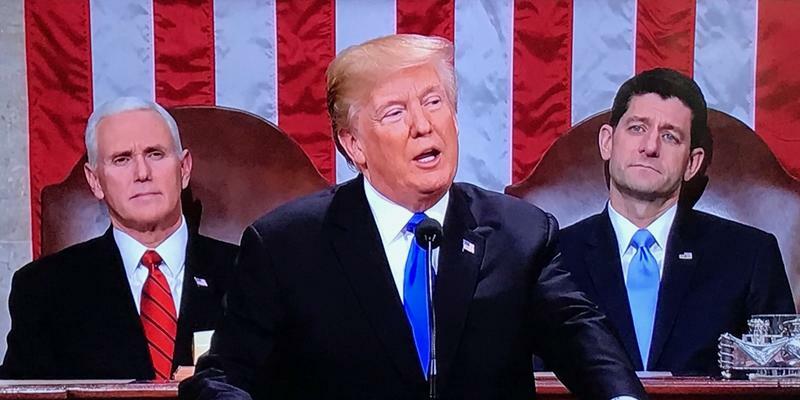 President Trump delivered on Tuesday his first State of the Union address to Congress, which was followed by a response from the Democratic Party.